Our experience with caissons and shafts includes everything from temporary launch and reception shafts for our tunnelling operations, to large-diameter storage tanks and pumping station structures constructed in highly challenging ground conditions. Our achievements in the design and construction of large diameter shafts has been achieved with years of continuous improvement as well as research and development by our staff including research degrees undertaken at major universities such as Massachusetts Institute of Technology (MIT Boston), Tufts University, Oxford University (UK) and National University of Ireland Galway (NUIG Ireland), sponsored by the company. The company has developed several innovative methods including controlled sinking of in-situ caissons, real-time monitoring during sinking and a highly innovative self-climbing formwork system. 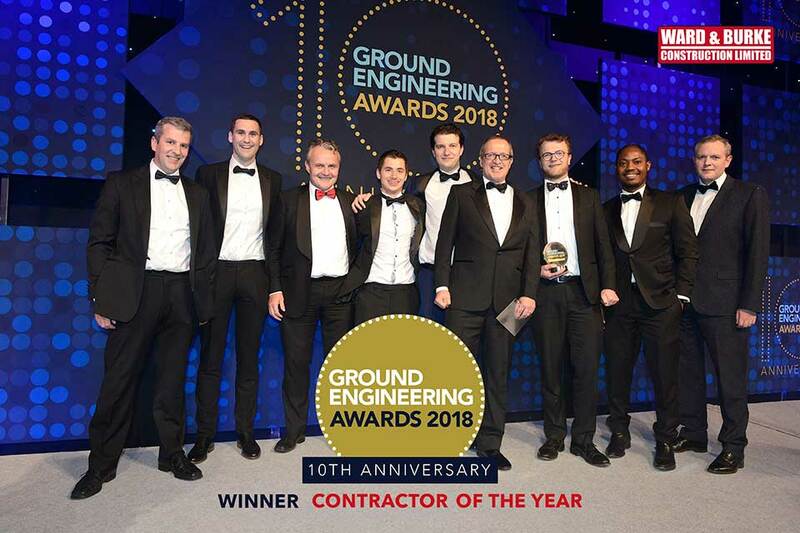 Our achievements in large-diameter caisson construction has resulted in us winning the Ground Engineering Health and Safety Award in 2016 and the Contractor of the Year Award in 2018.